Check out Dugald Cameron’s choices for The Bold Garden on page 13 of Gardening from a Hammock. 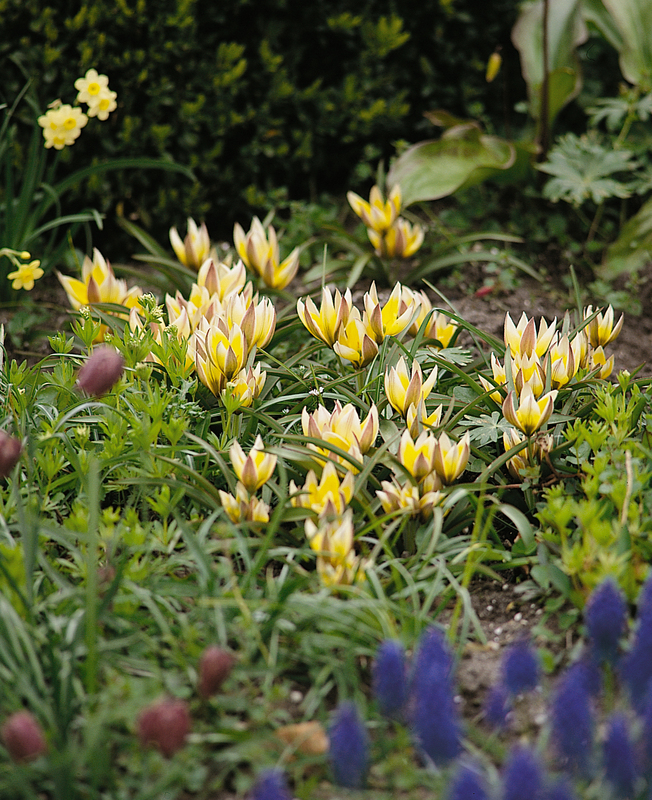 Dugald started Gardenimport because he couldn’t find the quality or selection of bulbs and plants he wanted for our gardens. He has brought that pedigree of plant to us, whether it be a specimen, bulb, perennial or seed. For him, it is all about quality. His choices all have a little something special, whether it is a new variety, extra-long blooming habits, double blooms, colourful creepers, or foliage that changes colour from summer to fall. 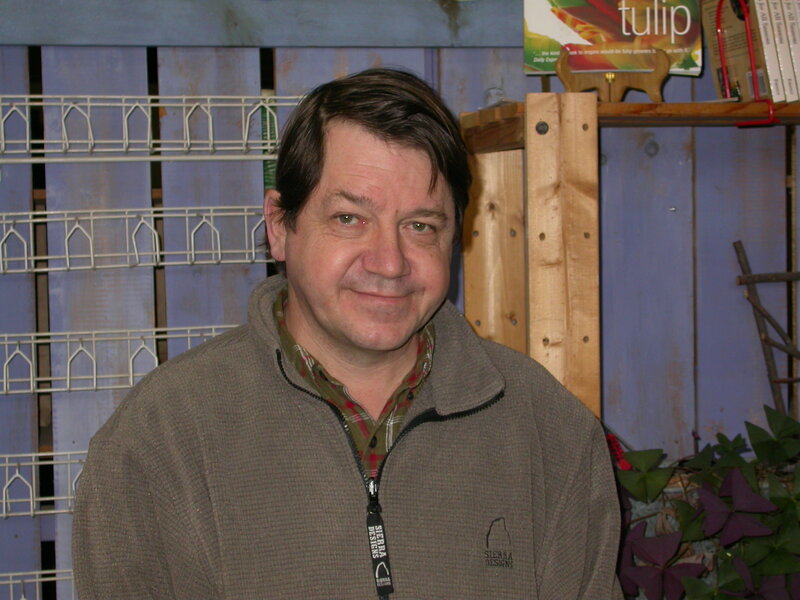 Dugald Cameron runs Gardenimport.com , an online and mail-order perennial specialist company. He can be reached at flower@ gardenimport.com. Check out the gorgeous and unusual plants on his website Gardenimport.com.